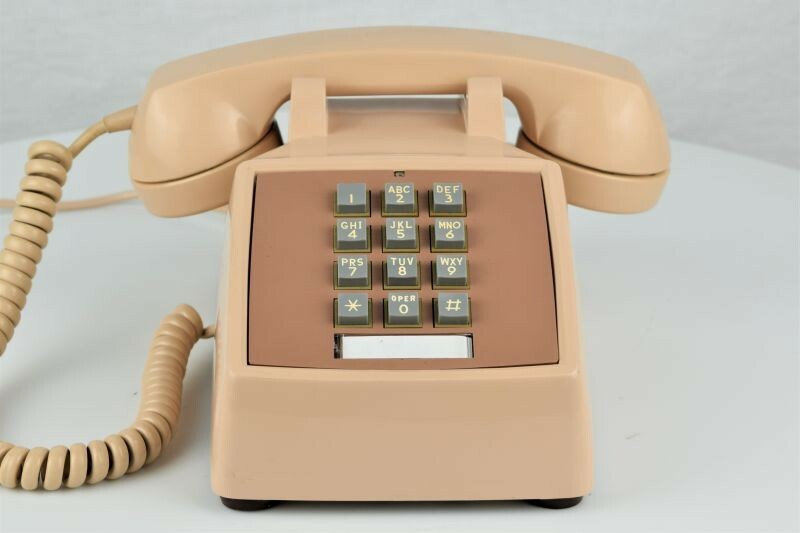 After eight years, 2500 sketches, measurements of 2000 faces, and the preparation of endless clay models and lacquered plastic castings, the famed industrial designed, Henry Dreyfuss finally arrived at the form of the new 'universal' set, the Model 500 in 1949. 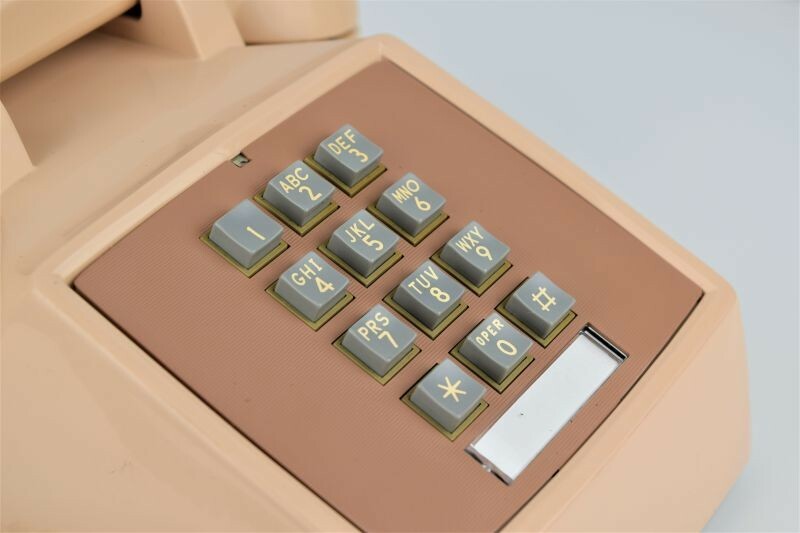 The Model 500 and its sister wallphone, the 554, were the most popular telephone set ever designed, and they remained in production for 35 years without essential change. 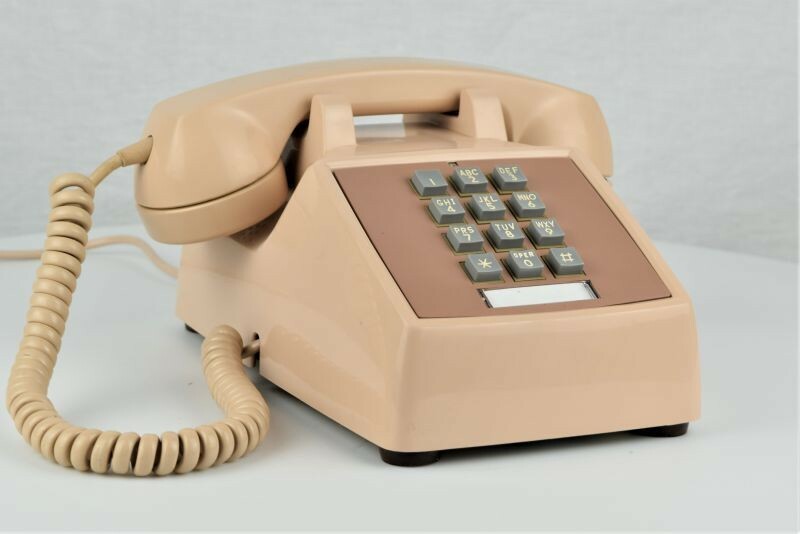 Coloured sets became available in 1953, and through the years the colours were changed to reflect present trends and styles. 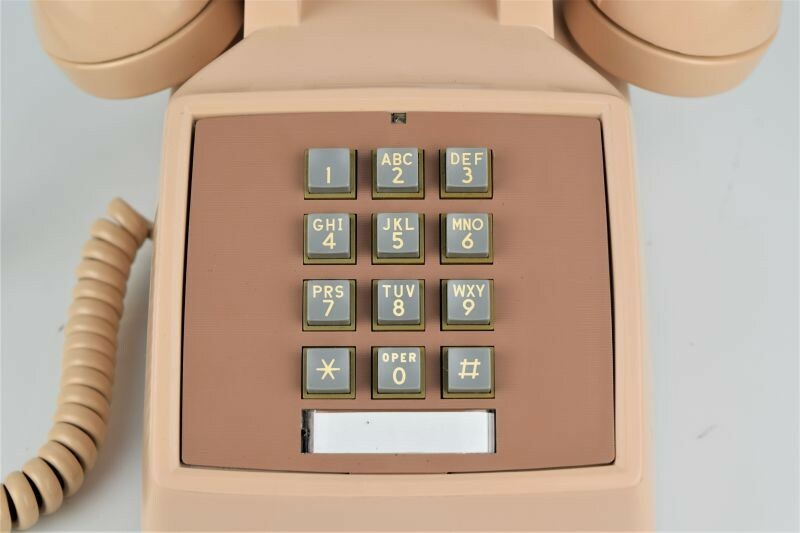 The 500/554 series telephones also sported the 'G' series handset - the first handset that could comfortably be rested on your shoulder. 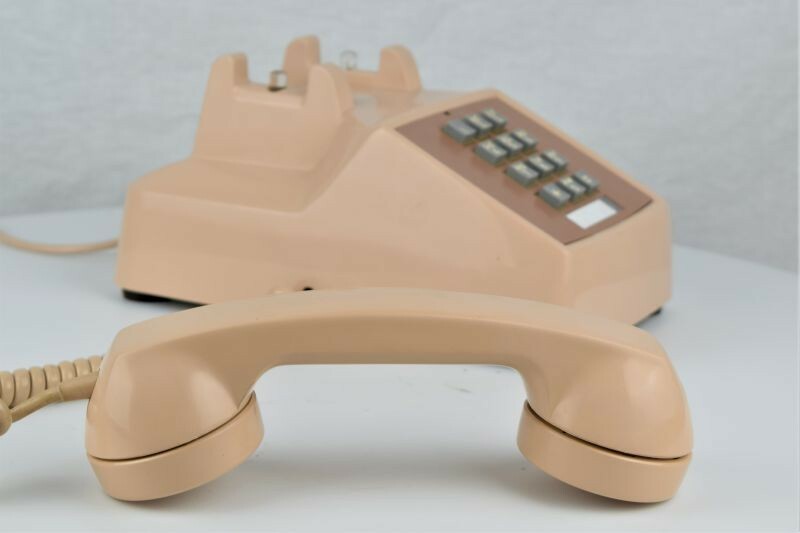 These phones also had a user adjustable ringer that allowed the telephone subscriber to adjust the ringing level to the environment where the phone was located. 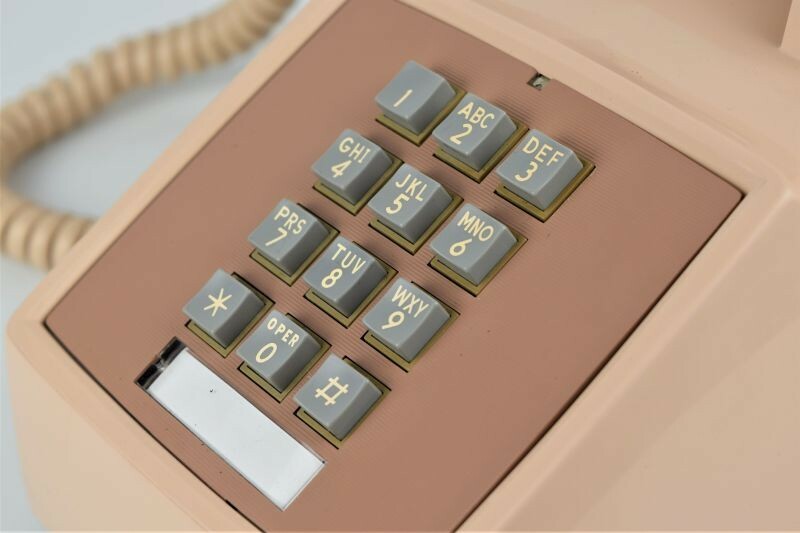 In the early 1960s the design was adapted to the new 'touch-tone' technology with the introduction of the 2500 deskphone and the 2554 wallphone. 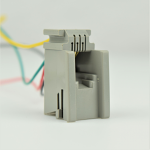 Manufacturing licenses of the 2500/2554 designs were granted to a number of other companies as well, so it is not uncommon to see similar models under non-Western Electric branding..